Before any purchases are made, before you get overwhelmed by Pinterest ideas, start your vetting process with a short list of companies that give complimentary, in-person consultations. Regardless if you have a small or large project, find a company that will see you through the whole process. Every office environment is unique. Make sure you select a company that listens to your specific needs, your design requirements, and ultimately will optimize your space in an efficient and cost effective manner. 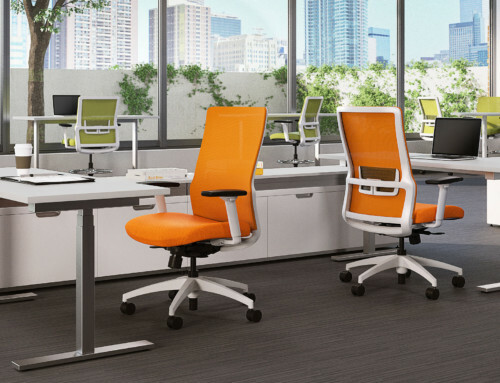 If you have multiple spaces that have a variety of needs — for example, if you need to outfit a reception area, conference rooms, executive offices, as well as organize a warehouse — it would be beneficial to find an office solutions company that can outfit all your spaces, and support any future needs. You’re creating functional office space to facilitate your company growth, right? Be sure to begin a relationship with a office solutions company that can grow with you and can offer solutions for emerging trends, such as sit-stand desks and workplace ergonomics to help improve employee well-being. Eric Farmer is the owner of Systematic Facility Solutions, a contract office furniture dealership in Jacksonville, FL. He has been in the office furniture industry since 1997. Novo Makes Everywhere New Again! Systematic Facility Solutions is a full service office furniture design and management firm providing a wide variety of products and services for a more efficient workplace. 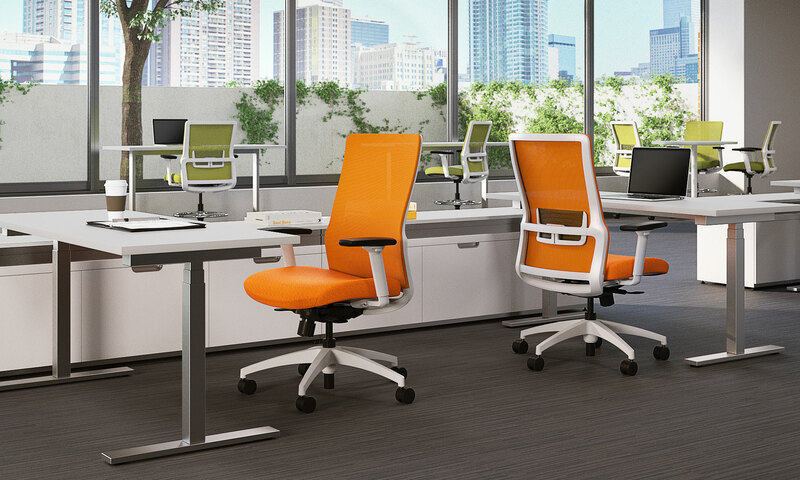 The firm offers expert consulting in office space design and furniture selection for optimum efficiency. Whether buying furniture for a single office or for an entire building, Systematic Facility Solutions partners with every client to understand their unique needs to propose an affordable solution that best meets their requirements. In addition to office furniture sales and installation, we also provides complete project management and move management services, facility planning, and warehousing and storage services. A globally and locally responsible corporation, Systematic Facility Solutions acknowledges and embraces its obligations to act responsibly, ethically and with integrity in working with its staff, customers, stakeholders, and community. We conduct our business with the strictest ethical and legal business practices. Systematic Facility Solutions is committed to delivering the best quality office solutions for every customer on time and at an affordable price. We know every office environment is unique, so we partner with every client to understand their specific needs and design a solution to optimize efficiency and cost. We strive to consistently deliver exceptional customer satisfaction with friendly and reliable service at every step of the project. We excel in working with tight deadlines and budgets. 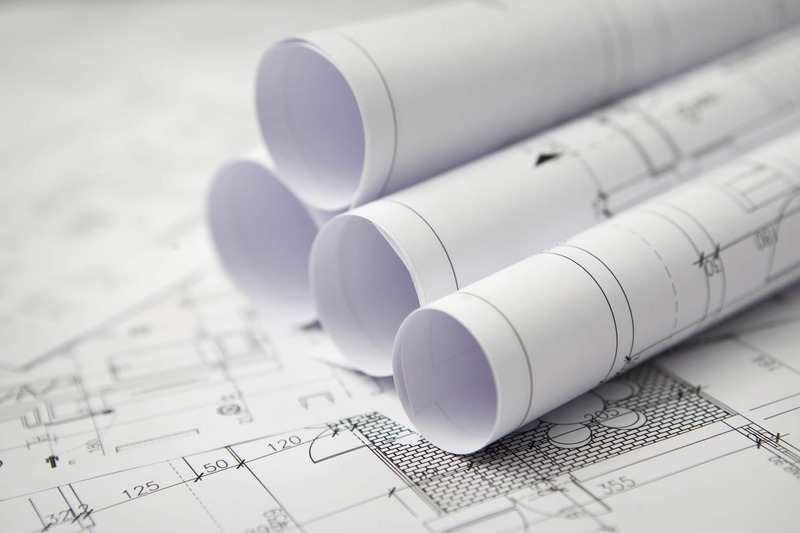 No project is too small or too large for the us at Systematic Facility Solutions.